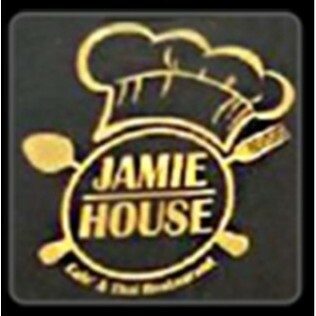 Jamie House Thai Restaurant joined our Mission to help provide access to “Clean Water for All by 2030”. This Mission was initiated by the United Nations. A big thank you to Jamie House Thai Restaurant’s team and customers for joining this extremely important mission on 03 January 2018. "Food is absolutely spectacular. I've been to at least 6 different Thai restaurants in Sydney but this is by far the best. Still can't get my head around why it's not wall to wall every night. Try it you'll understand."